LAUNCHED TODAY – the Trekker Range by Havwoods is available exclusively in NZ by ATS Timber. The Trekker range comprises of both decking and cladding boards suitable for both external and internal use. Passionate as we are about wood we are not convinced of its suitability for use as a decking product. 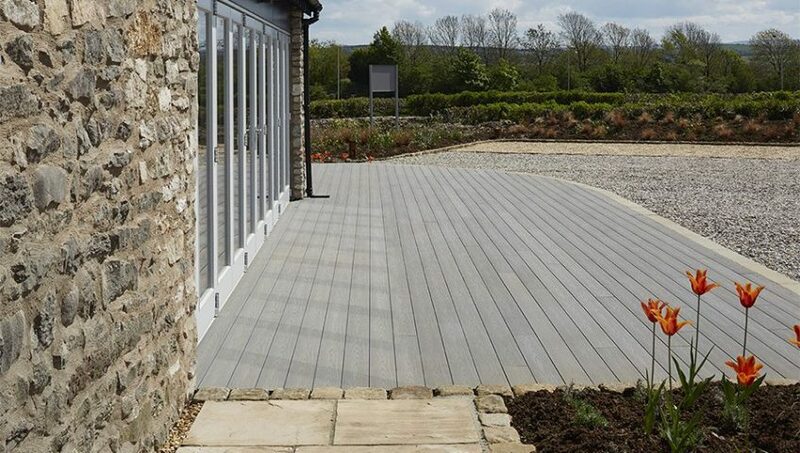 Exposed to the elements timber can rot, warp, splinter and become highly slippery in the wet due to the growth of algae, but this attractive wood grain textured composite is made from wood and recycled plastic and so is far less susceptible. It is easy to install using fixing clips and even easier to maintain, requiring nothing more than an occasional wash with plain water. It is covered by a 15-year warranty and, thanks to negotiation with the manufacturer, is now even more cost-effective. Trekker is UV treated for fade resistance so, although it will mellow slightly once installed, the colour will stabilise after just two or three weeks. Scratches may be lightly sanded and the colour will rapidly blend into the remaining deck or cladding.